Since opening in 1993, we have become an industry leader in the online retail space. Our success is a result of providing a friendly and visually appealing shop of high quality products delivered at the best prices as quickly as possible, all with exceptional customer service. This is a trend we intend to always uphold. All credit card payments are made via authorised and approved secure systems. We do not store your credit card details. 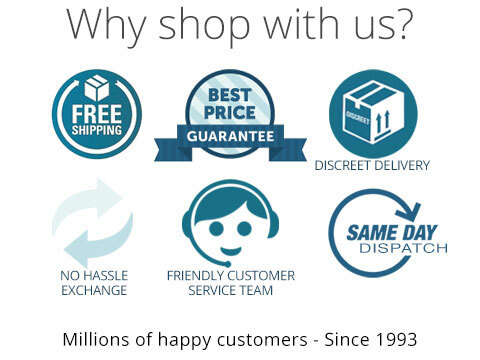 We guarantee our products and service so that you can join our many happy customers.